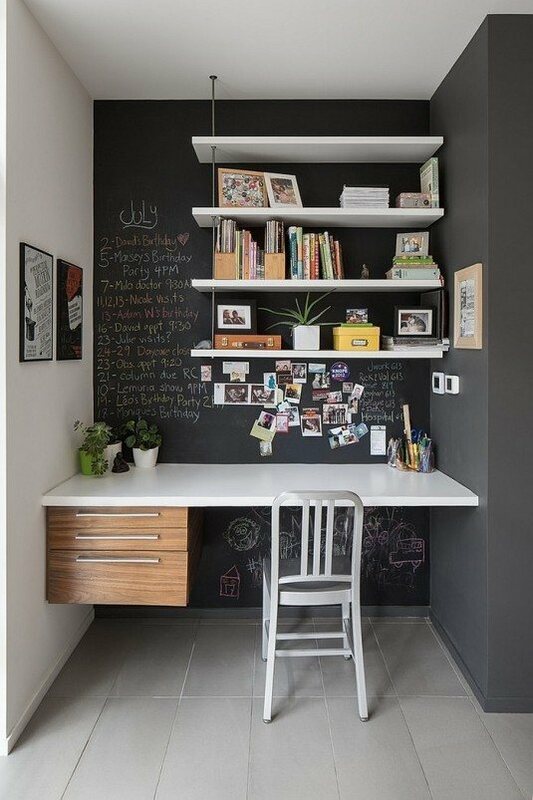 Chalkboard walls have been a very interesting decorations to many country and traditional homes and luckily they have now found their way into contemporary homes too. 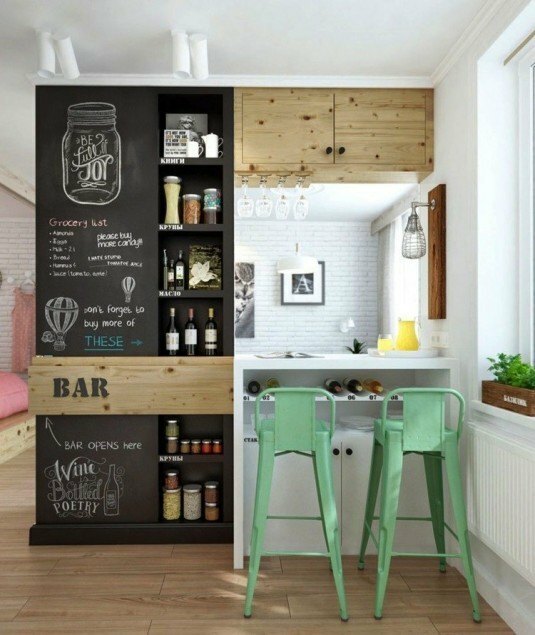 Nowadays, this type of walls are desirable feature in contemporary, sophisticated and modern aesthetics with their white and black contrasting colors. 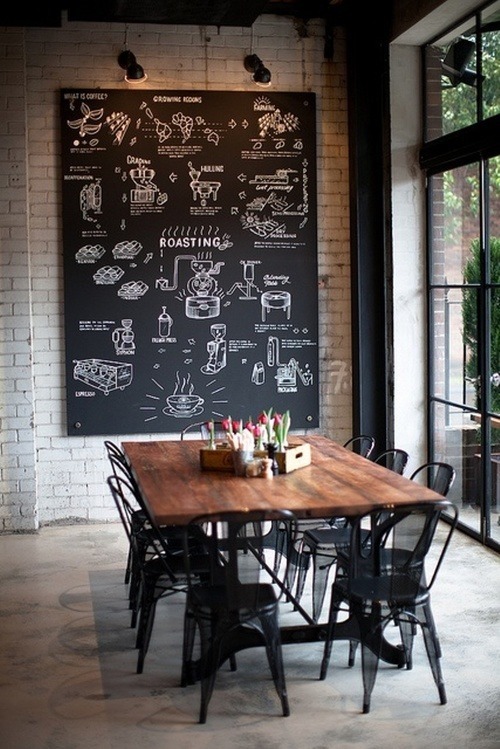 You should know the following 5 Things Before Incorporating a Chalkboard Wall In Your Interior, so keep reading! 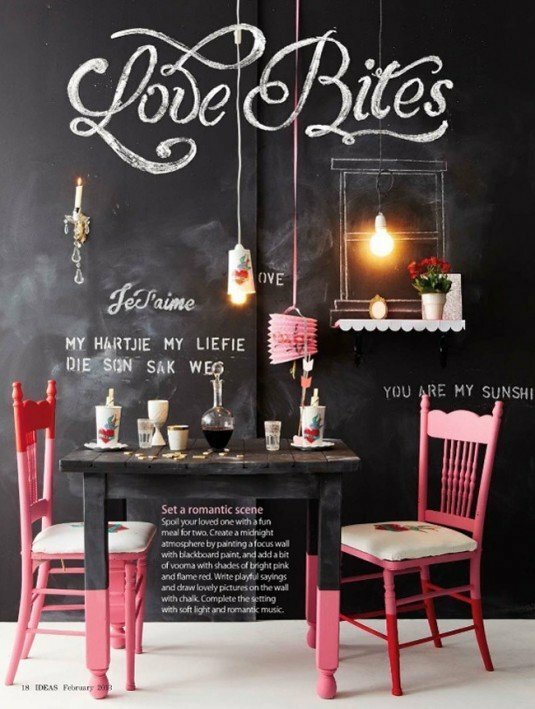 Chalkboard walls may look wonderfully eye-catching, but I advise you not to make the chalkboard wall a focal point in your interior. 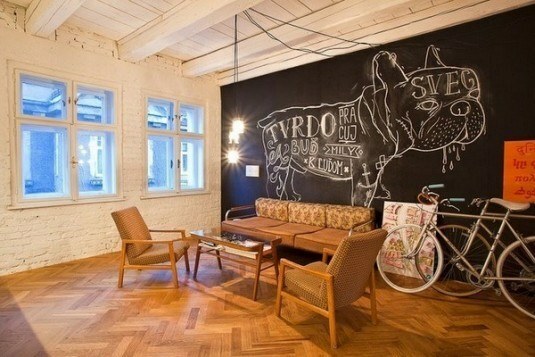 If you do that, your living room, bedroom or any other room will look like a subway station with graffiti. 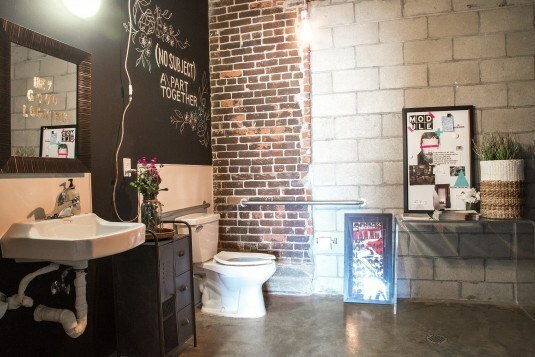 So, I recommend you to choose less obvious wall and keep your interior little less underground. 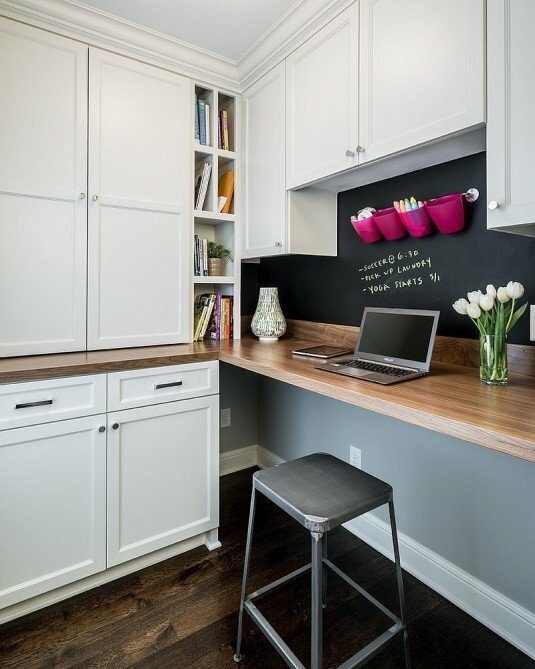 Before incorporating a chalkboard walls in your interior, keep in mind that before painting them with a chalkboard paint, you should smooth the walls first and then wipe them down. 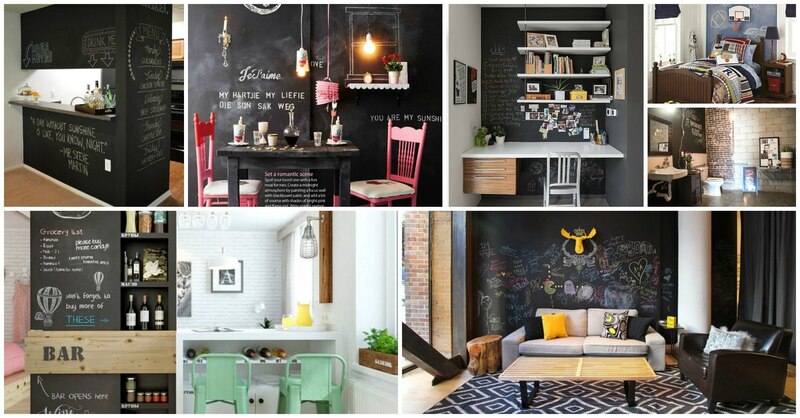 This is yet another reason why you shouldn’t paint the main wall with Chalkboard paint. 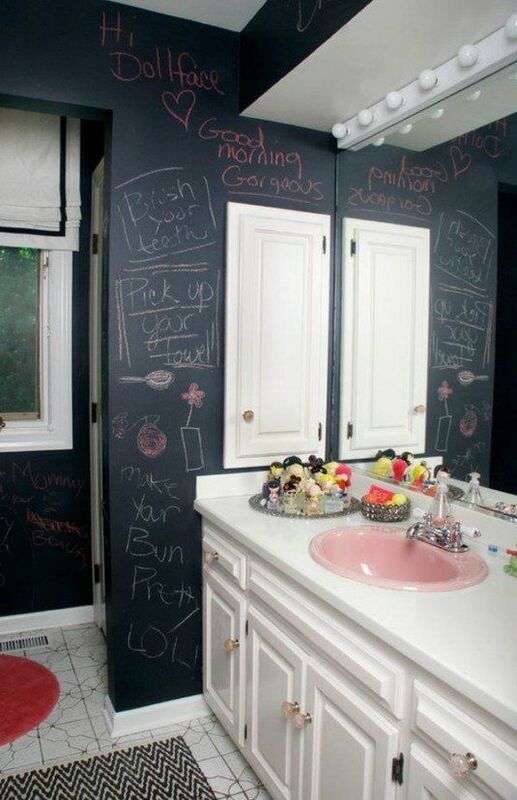 The smoother the surface of the walls, the better, because chalk will catch on every pimple. 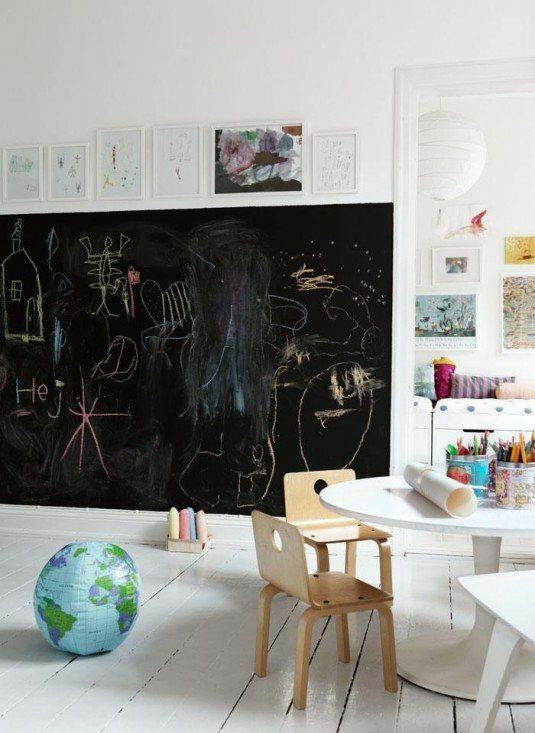 Once you have painted the walls with Chalkboard paint, take a piece of chalk and rub it down to the walls, then erase them. 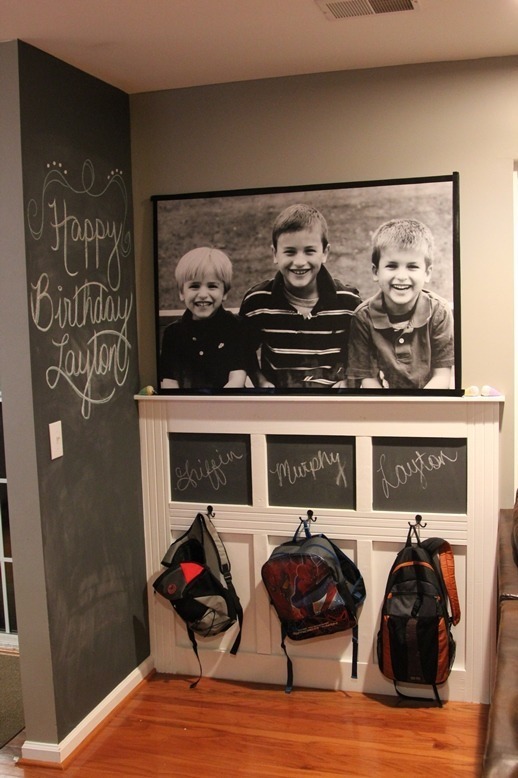 You are probably asking why you should do that… The answer is to make the walls easier to erase and use. 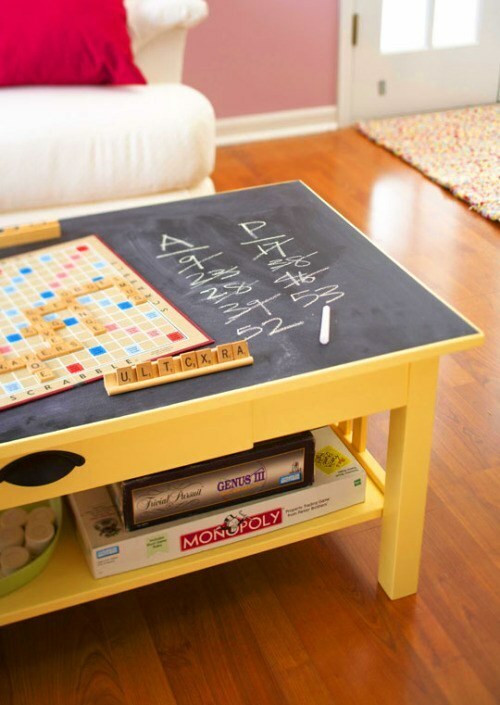 If you are a busy person and you don’t have time for cleaning your house, you should definitely know that chalk is messy and can add extra dust all over the floor in your house. 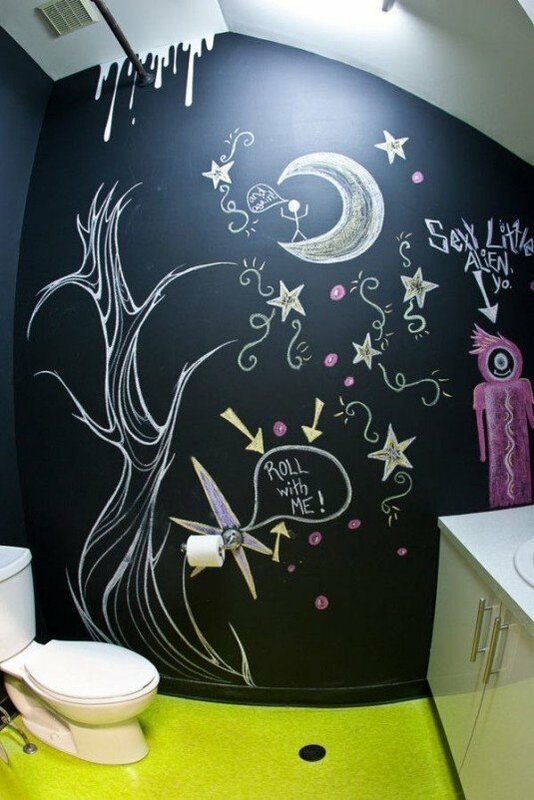 It can be even worst if the chalks are colorful, because they can damage the carpet or beddings. Let’s take a look at these pictures that I have selected for you and draw some inspiration! Enjoy and have fun! 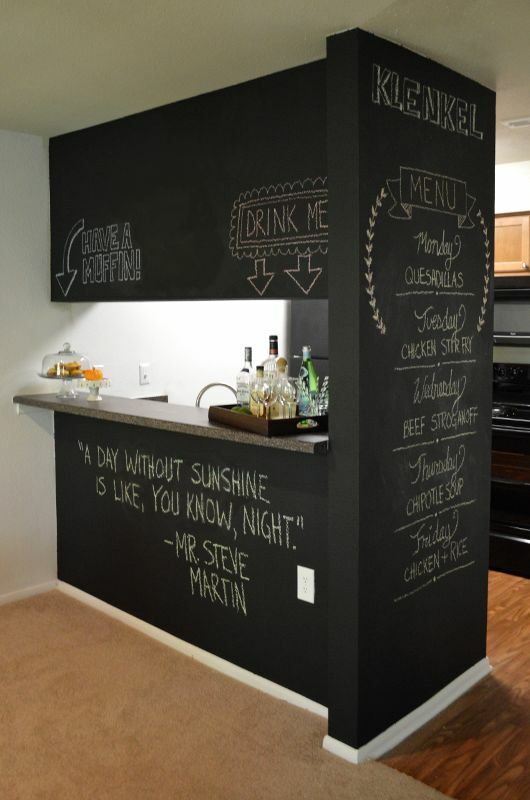 You can add chalkboard to any room in your interior. 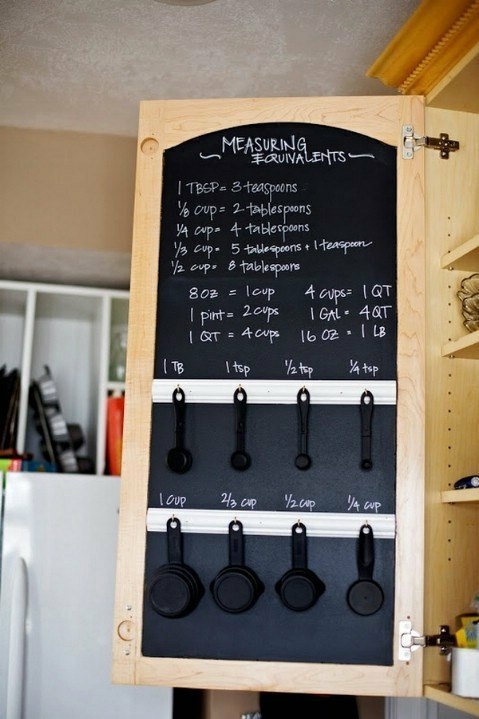 You can incorporate a chalkboard wall in your office to keep your reminders and notes, in kids room or your bedroom to draw and show your creativity or in your kitchens to write the recipe you are going to prepare. All of the ideas above are really interesting and fun. What do you think about them? 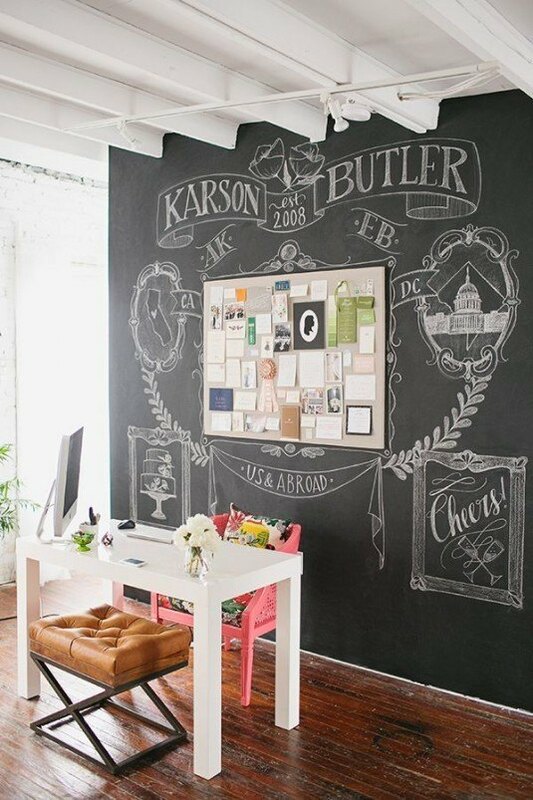 Would you dare to incorporate Chalkboard walls in your interior? Share your opinion in a comment below. Thank you for reading! Enjoy in the rest of your day and stay up to date with the content of Karma Stream!